Here are the lucky winners of the month! 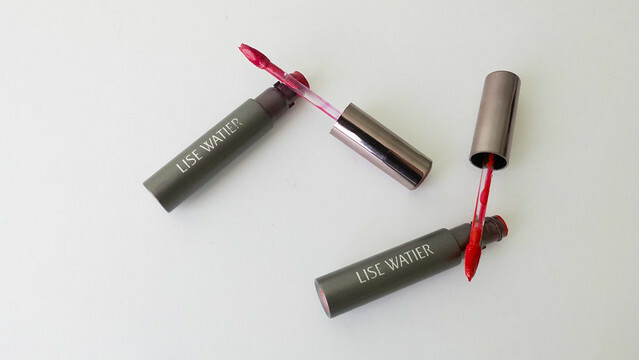 I recently felt in love with the Lise Watier Baiser Velours lipsticks. Intense, longwear, fullproof, perfect! 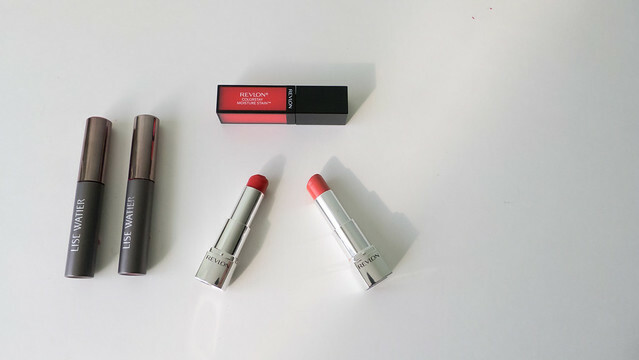 This spring I swear by “French Kiss”, a beautiful red/orange, and “Passion Kiss” wich is a deep fushcia. My personal challenge of the moment is to dare more to wear orange, and I take it very seriously. 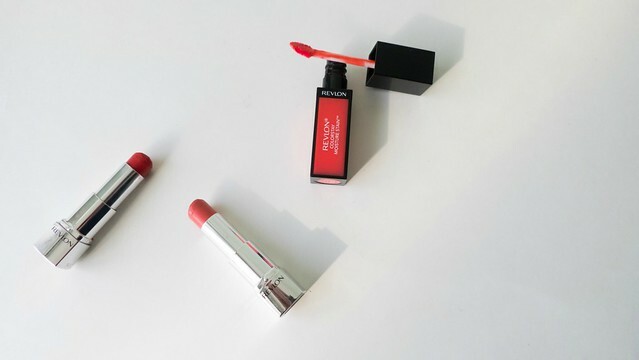 For an intense orange, I use the Revlon Ultra HD lipstick in “Poppy”. For a more everyday color, I use the Ultra HD lipstick in “Tulip”, or the Revlo Colorstay Moisture Stain in “Cannes Crush”. These colors are perfect for an everyday look, when you don’t want to worry too much about it. 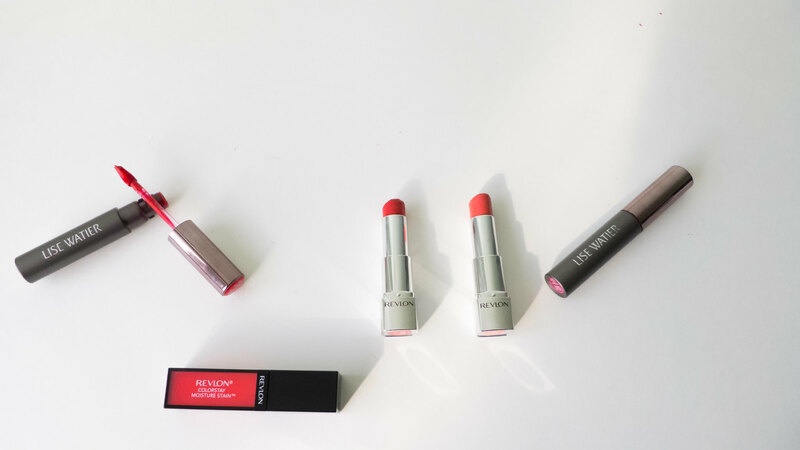 And you, what’s your favorite lipsticks of the moment?